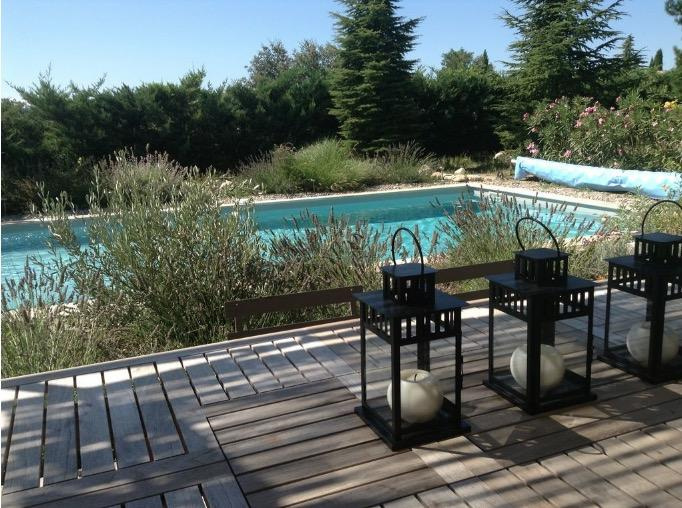 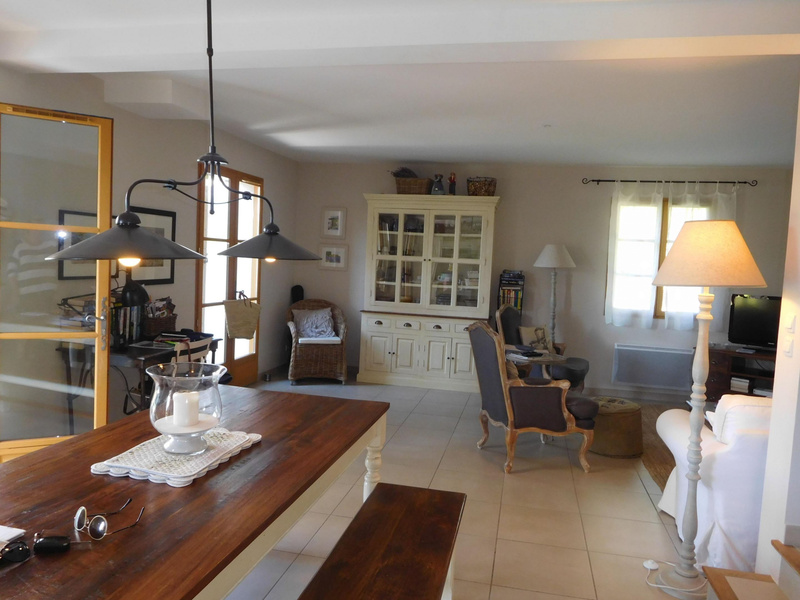 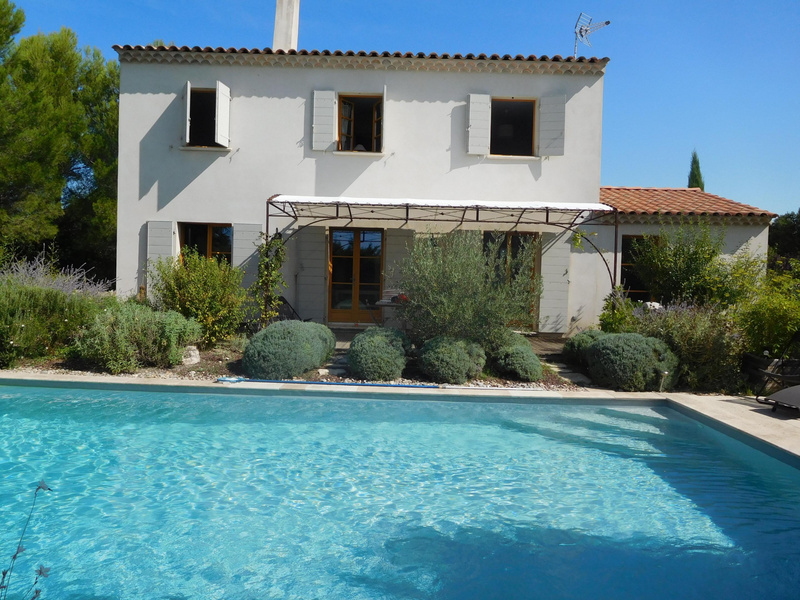 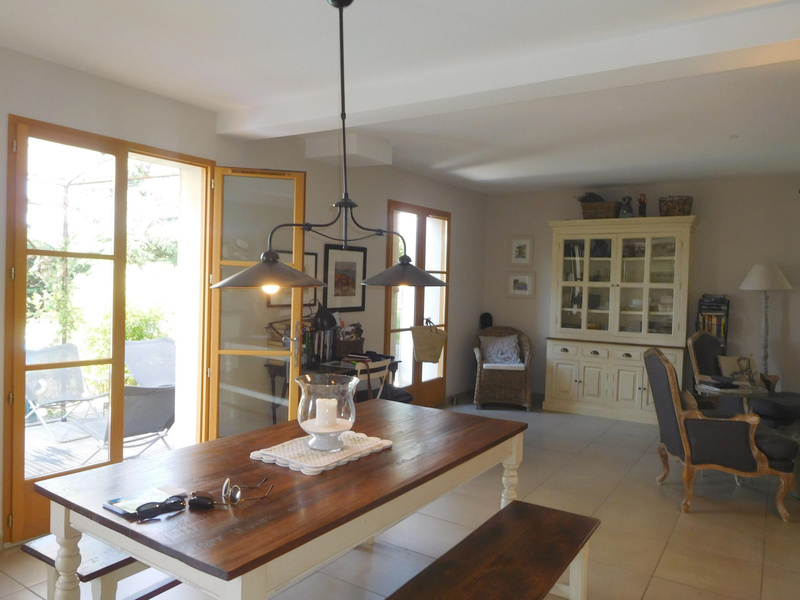 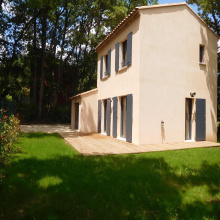 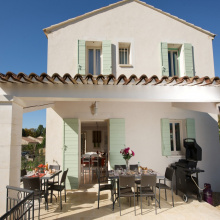 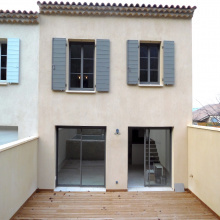 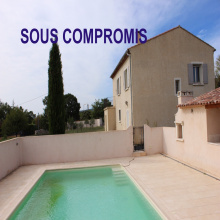 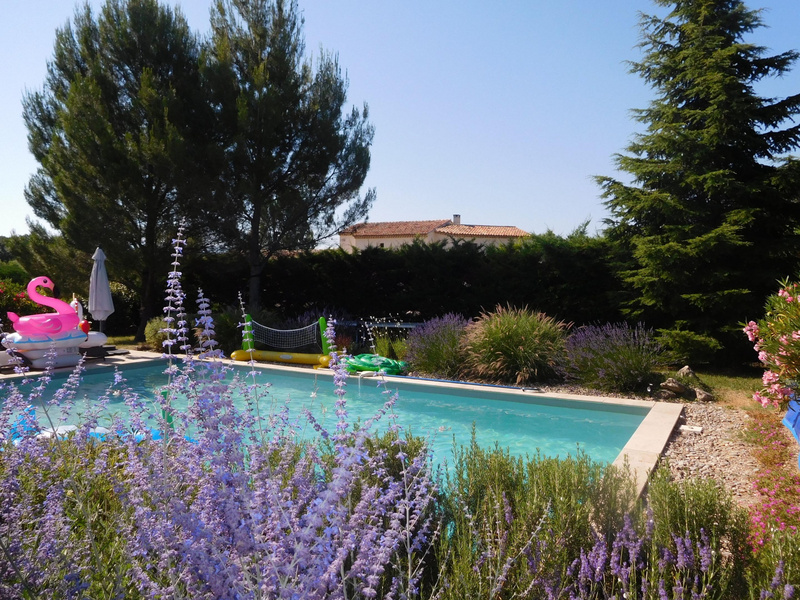 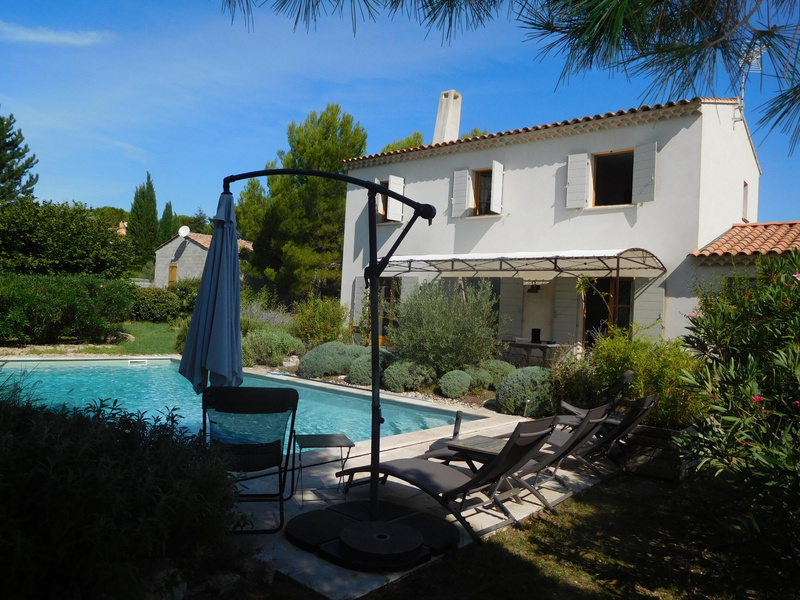 Exclusive Sale - Luberon - Superb recent house - 5 rooms - Roussillon. 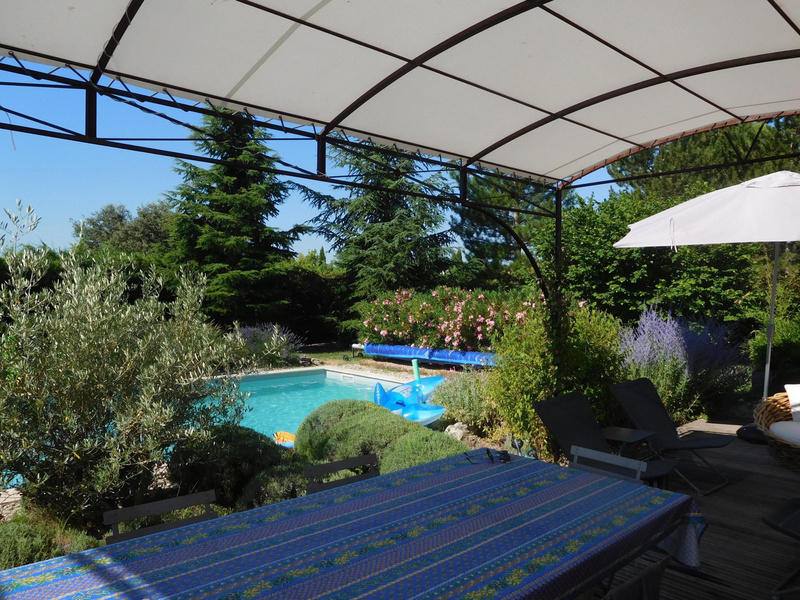 In a beautiful setting, beautiful landscaped garden and enclosed pool 10x5, partially shaded terrace. 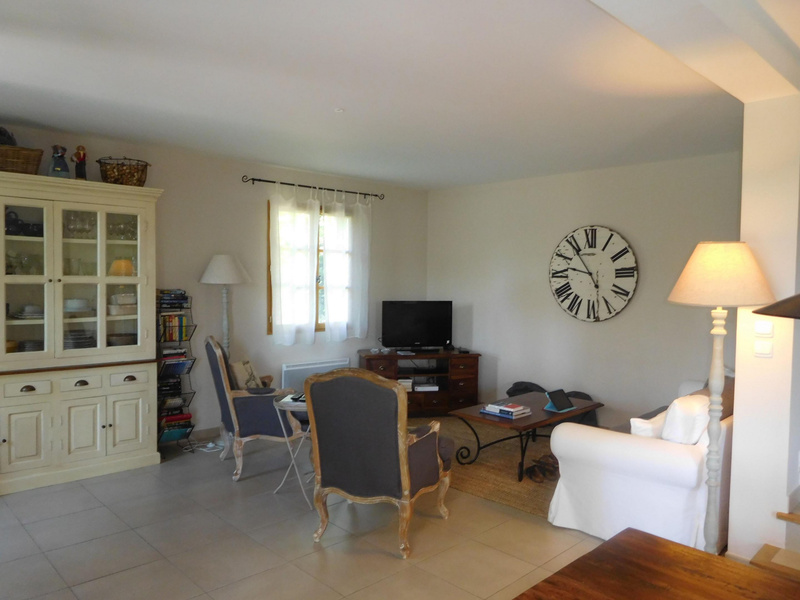 Large living room with open fully fitted kitchen, pantry with access through the garage, toilet with washbasin, dining area and lounge. 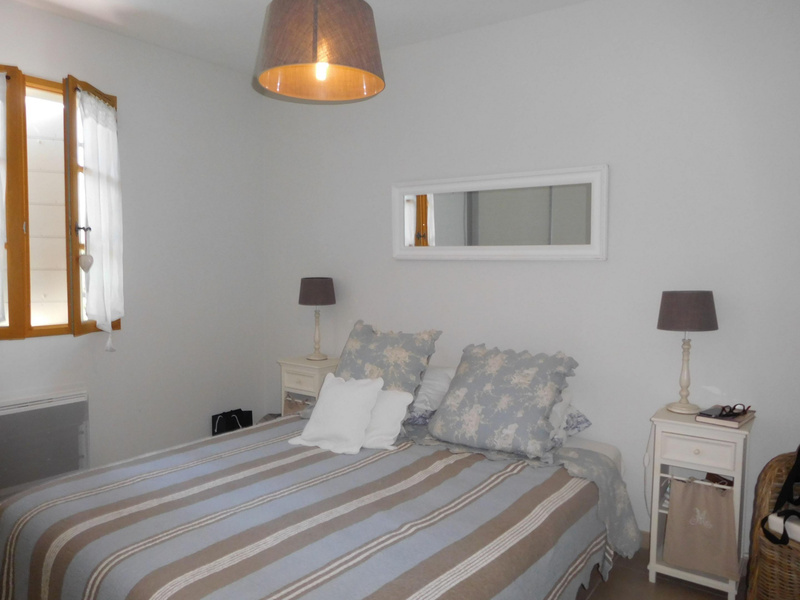 1st floor: 3 bedrooms including a suite with shower room, a separate shower room and a separate toilet. 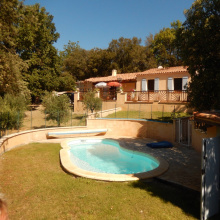 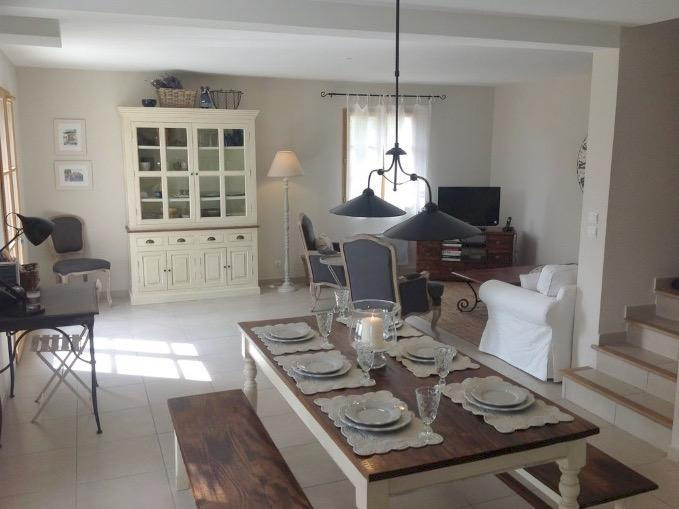 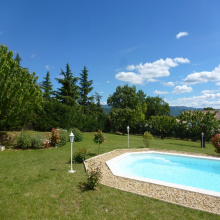 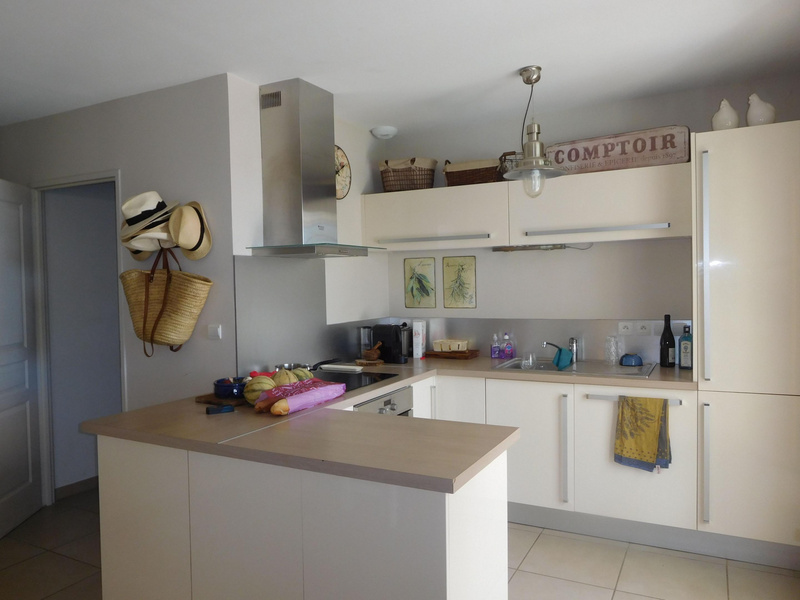 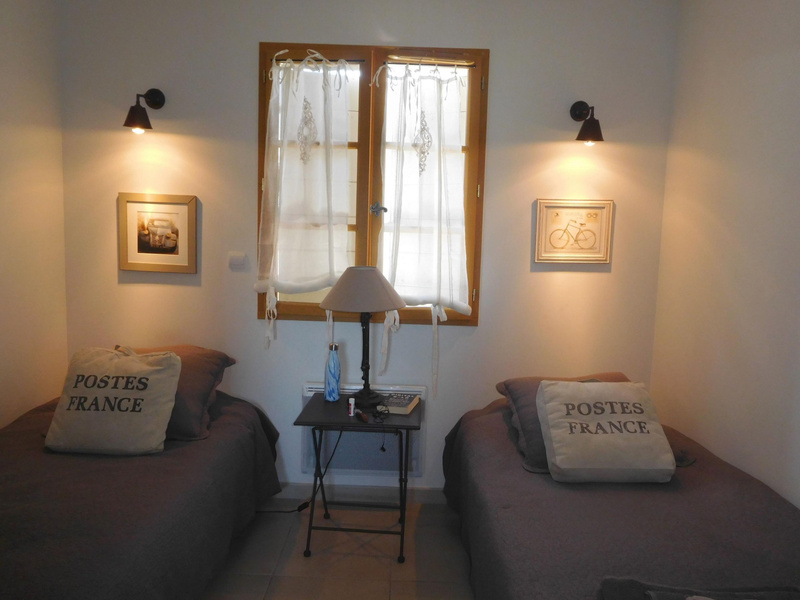 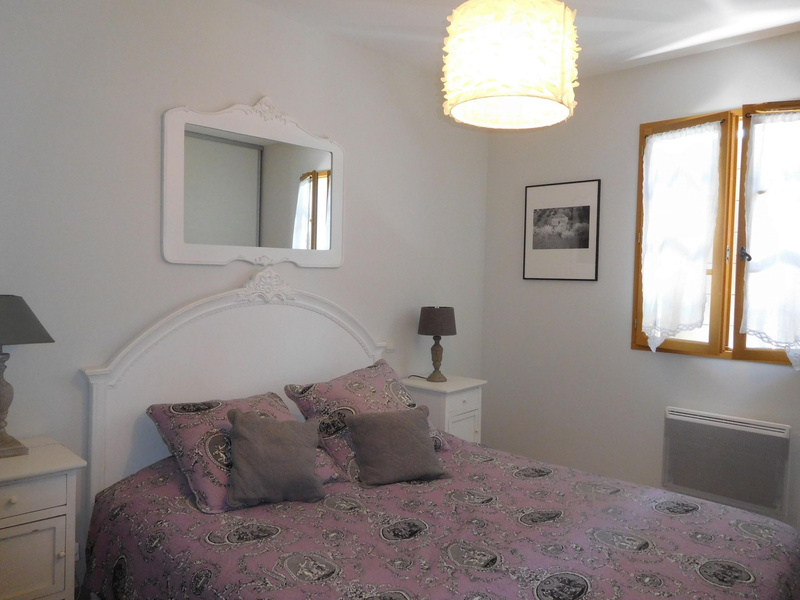 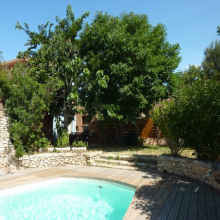 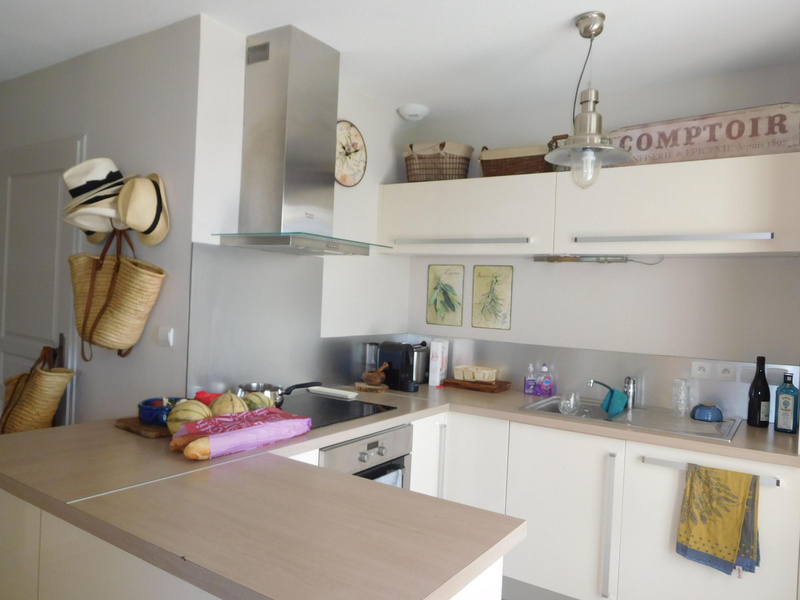 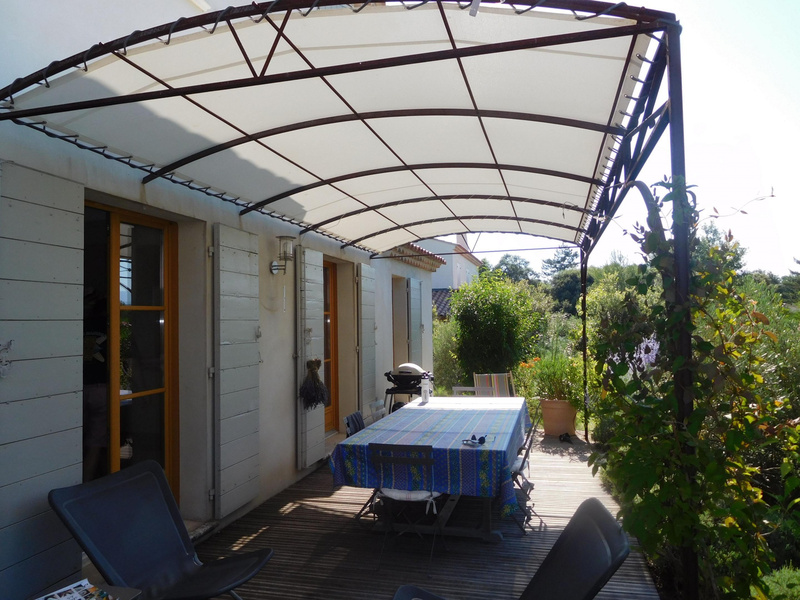 Very nice amenities, very quiet and very close to the village of Roussillon.